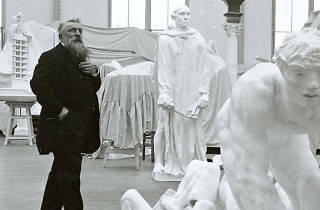 Auguste Rodin, (1840-1917) is considered one of the father's of modern sculpture. On the occaison of his death, this retrospective brings a new look on this artist, through collectors or his peers such as Carpeaux, Bourdelle, Claudel, Brancusi, Picasso or Richier. 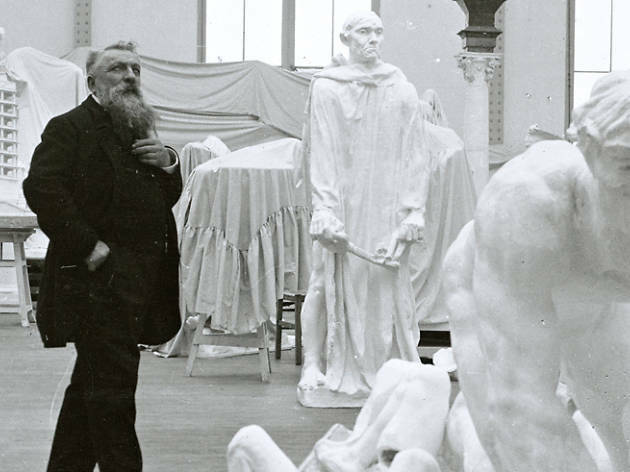 'Rodin - the Centennial Exhibition' gives us an expansive view to better understand the power of his genius.